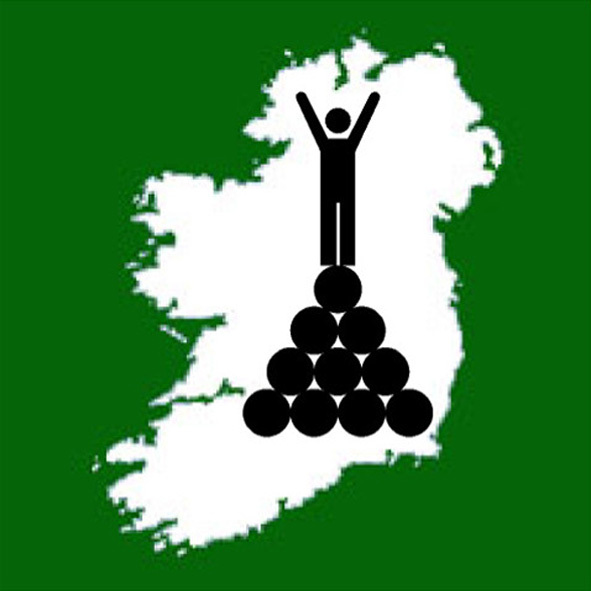 We invite you to #StepUpForYourProvince in the High Point Ireland Provinces League. Established in 2017, our Provinces League is the first-ever All-Ireland Highpointeering team competition to be contested between Ireland's four provinces. 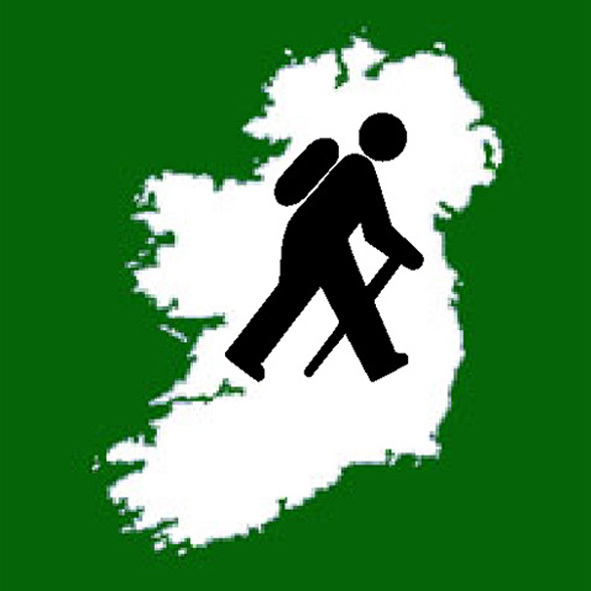 Every Irish rambler, hillwalker, hiker, mountaineer and mountain runner qualifies as a member of his / her province's Highpointeering team. Each team member wishing to represent their province in the Provinces League can do so by visiting High Point locations during the High Point Ireland league year (1st January - 31st December), logging those visits on the Peakhunter smartphone app AND via our online Highpointeer Score Form no later than 31st December at the end of that league year. During the following January, the ten highest point-scorers from each province's team will officially become that province's "Elite Ten". Their ten scores added together will become the province's overall score. The province with the highest points score will be announced as the High Point Ireland Provinces League champion. 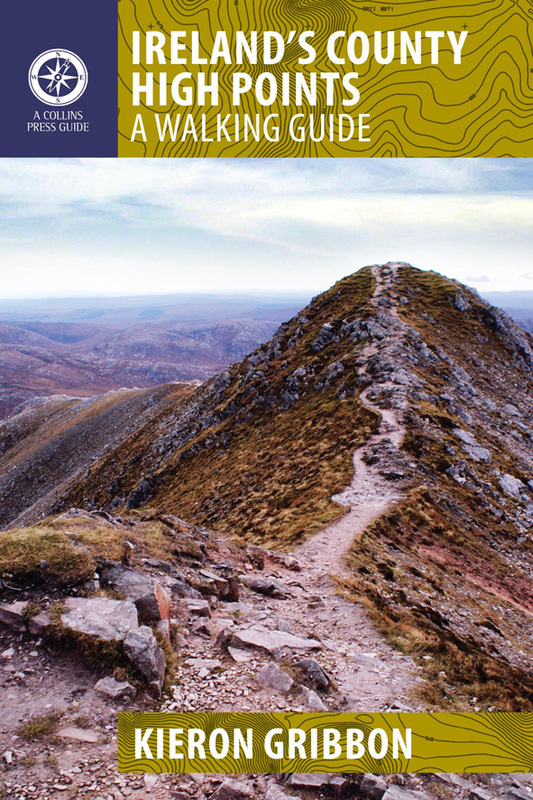 ​Download the Peakhunter app to your smartphone and set up a profile. Peakhunter is our official logging partner. Visit High Point locations in Ireland. Log these High Point visits while present at the location using the Peakhunter app. Register your High Point visits with us using our online Highpointeer Score Form. By submitting Highpointeer Score Forms and indicating on them which province you wish to represent, you will be entering the High Point Ireland Provinces League as a member of your province's Highpointeering team. The High Point Ireland league year runs from 1st January until 31st December. Highpointeer Score Forms received after 31st December of the respective league year will not be considered. During the league year, you are permitted to count up to four visits to each High Point location towards your Province's total points-score for the year. If you are one of the highest point-scoring entrants representing a specific province, you will be selected as one of your province's "Elite Ten". Your score will form part of your chosen province's overall score, your name will be listed on your province's webpage on the High Point Ireland website and you will receive a PDF certificate for being a member of your province's "Elite 10". 1st place will be awarded to the province whose "Elite Ten" team scores the highest combined points total during the league year. The winning province will be announced as the High Point Ireland Provinces League champion for that year. Each member of the Provinces League champion "Elite Ten" team will receive a certificate bearing a Gold Award logo. 2nd place will be awarded to the province whose "Elite Ten" team scores the 2nd highest combined points total during the league year. Each member of the 2nd-placed "Elite Ten" team will receive a certificate bearing a Silver Award logo. 3rd place will be awarded to the province whose "Elite Ten" team scores the 3rd highest combined points total during the league year. Each member of the 3rd-placed "Elite Ten" team will receive a certificate bearing a Bronze Award logo.